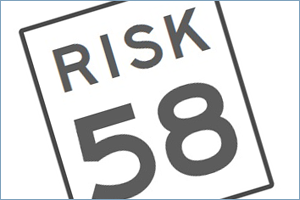 Get an instant, complimentary review of the risk in your current portfolio. Riskalyze is cutting edge technology that pinpoints your acceptable levels of risk and reward with unparalleled accuracy. 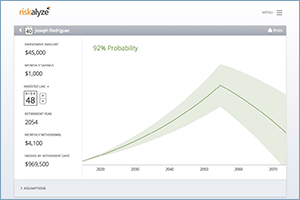 Riskalyze helps you ensure that your portfolio aligns with YOUR investment goals and expectations. Together, we can take the guesswork out of your financial future. Click the button below to get your number today! The first step is to take a 5 minute Riskalyze questionnaire that covers topics such as portfolio size, top financial goals, and what you’re willing to risk for potential gains. Then we’ll pinpoint your exact Risk Number to guide our decision making process. 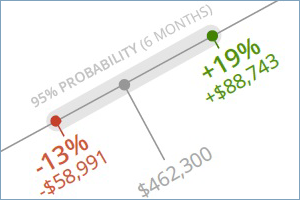 After pinpointing your Riskalyze Risk Number, we’ll craft a portfolio that aligns with your personal preferences and priorities, allowing you to feel comfortable with your expected outcomes. Before we’re finished, we’ll also review your progress toward your financial goals by building a Retirement Map. When you’re done, you’ll fully understand the probabilities of success, and what we need to do to increase it. 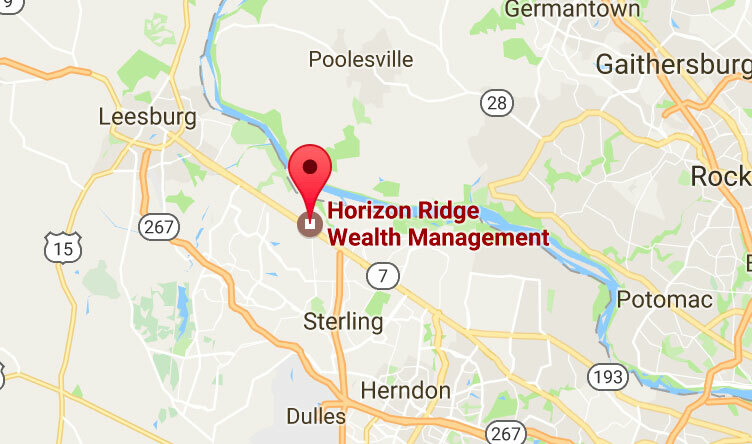 Riskalyze Inc. is not affiliated with LPL Financial or Horizon Ridge Wealth Management, LLC. IMPORTANT: The projections or other information generated by Riskalyze regarding the likelihood of various investment outcomes are hypothetical in nature, do not reflect actual investment results, and are not guarantees of future results. Results of this tool may vary with each use and over time. All investing involves risk, including the possible loss of principal. No investment strategy can guarantee a profit or protect against loss.